香港網上 Mining 雜誌平台 < HK Miner / Hong Kong Cryptocoin Mining Zone> – Knowledge is power! 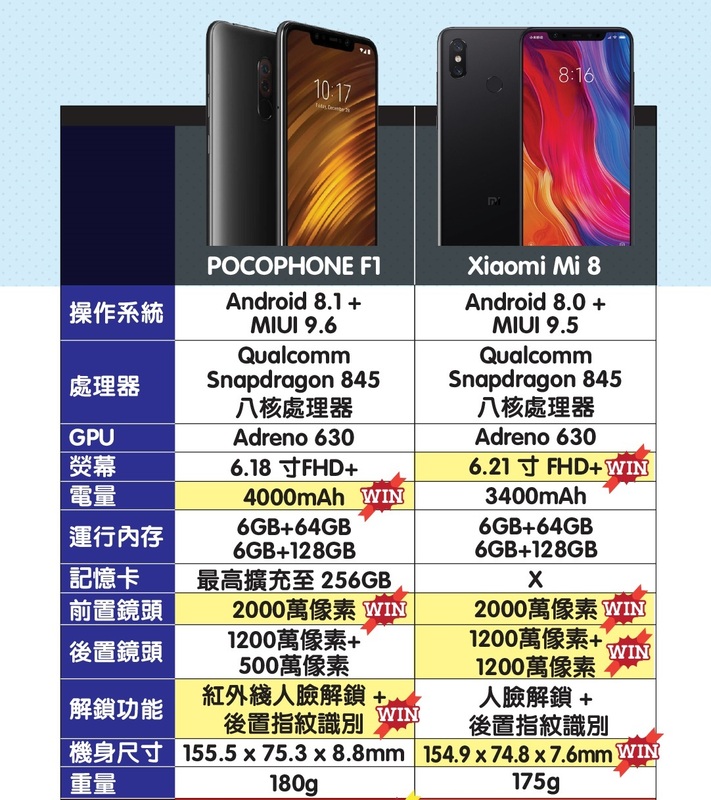 [手機|小米] Pocophone F1 和 Mi 8 誰更值得入手! 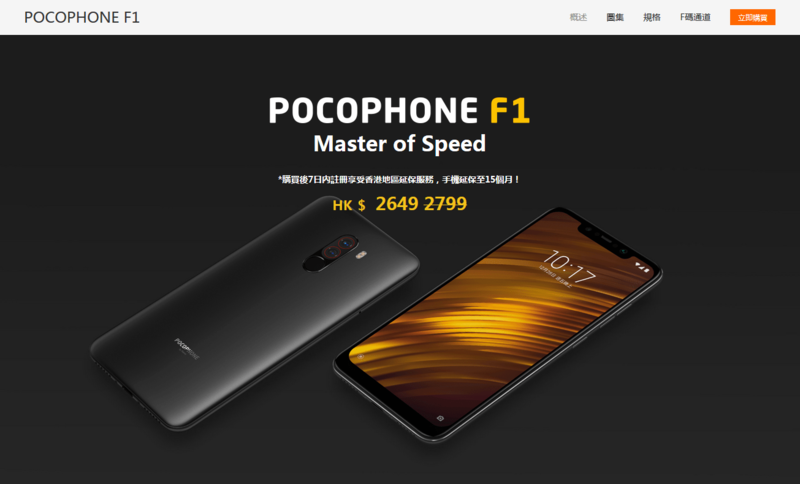 2017 HKDZone.com | Editorial by MysteryThemes.